Held since 2011, DSI’s Health IT Summits are a unique forum that allows for personnel from DoD, VA, Federal and State agencies to convene in one location along with leaders from Industry and Academia that support them in order to advance the federal healthcare enterprise. Amazon Web Services, 3M Health Information Systems, Microsoft Corporation, Veterans Affairs, Veterans Health Agency, Defense Health Agency, CSRA, Allscripts, Aptive Resources, Dovel Technologies, Oracle, Clinical Architecture, DoD/VA Interagency Program Office, Federal Health Architecture, Government Accountability Office, PEO Defense Health Management Systems, Walter Reed National Military Medical Center, OptumServe, Leidos, DSS Inc., Atlas Research, Deloitte, CIOX Health, GE Healthcare, Philips North America, Booz Allen Hamilton, The Sequoia Project, Northrop Grumman, LMI, Document Storage Systems Inc., Planned Systems International, Attain, CACI International, Salesforce, GDIT, National Library of Medicine, Department of State, IBM Watson Health, STI, and many more! Gain Education & Insight: Walk away with knowledge gained from our senior level speakers on some of the complex challenges facing health information technology professionals. Build Partnerships: The agenda is designed to allow for ample networking opportunities and the ability to discover the most up-to-date HIT initiatives and technologies. DoD/VA & Gov HIT Summit provides opportunities including exhibit space, round table discussions, product demonstrations, and networking receptions. 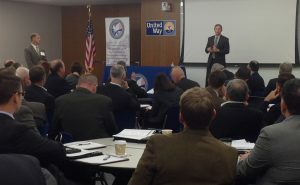 At DSI’s DoD/VA and Gov. 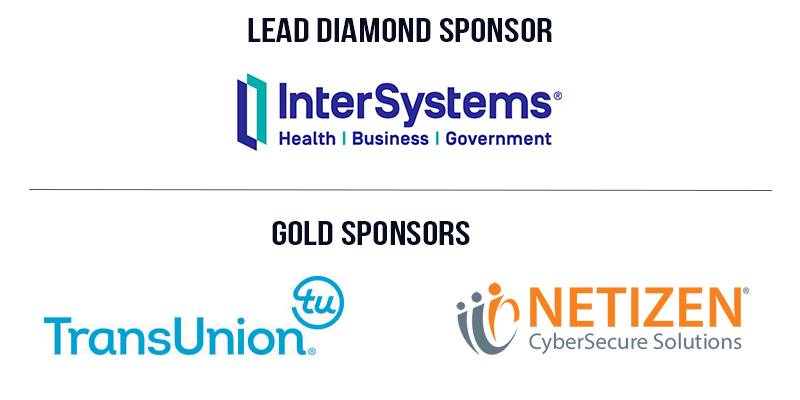 HIT Summit, we provide a forum for representatives from the DoD, VA, Government Agencies, academia, and private industry the opportunity to detail their organization’s efforts to advance the Federal health IT ecosystem through innovative IT solutions, strategy, and capabilities. Efforts across the Federal Government, Military Services, and industry have aimed to deliver an integrated health care system that enhances force readiness, improves health outcomes and delivery of care, and lowers the overall cost of delivering high-quality healthcare. 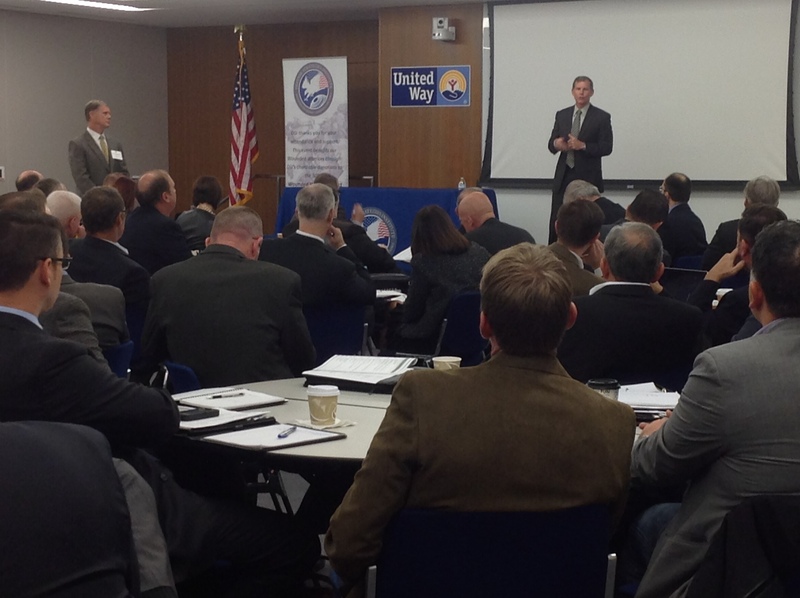 At the DoD/VA and Gov. HIT Summit, you will have the opportunity to hear directly from and network with the senior leaders and relevant stakeholders tasked with making this vision a reality. Learn, share, and connect with our invited speakers and delegates, as our forum will provide a unique viewpoint into the senior-led efforts to deliver a modern healthcare system that enables rapid decision-making and innovation, to include the opportunities and challenges associated with shaping the future of health & healthcare delivery for the MHS. DSI’s team specializes in the extensive research and development of our summit’s content and focus areas, and we will assemble the most respected minds in the community from Senior Healthcare leaders, the IT Community, key policy-makers, as well as solution providers from industry and academia. Our non-partisan approach allows us to reach across all involved organizations bring together a truly holistic group of decision makers and solution providers. 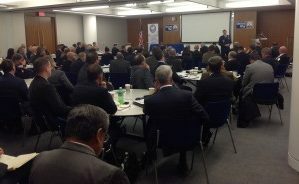 DSI’s Symposium directly supports DoD, VA, and Federal Health priorities by providing a conduit for officials to efficiently reach audiences outside of their respective offices that directly impact their department’s mission success, at no charge to the government, and in an efficient expenditure of time. DSI’s Symposium will provide a forum to address and improve internal and external initiatives, meet with and hear from partner organizations, disseminate vital capability requirements to industry, increase visibility within the larger community, and generally support their mission. The Summit is open and complimentary to all DoD, VA and Federal employees and is considered an educational and training forum.